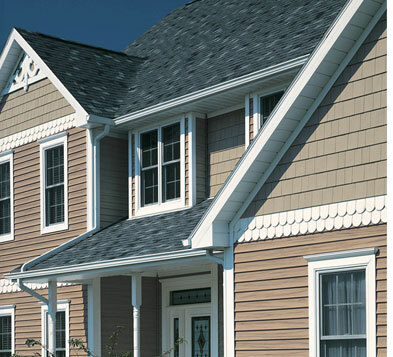 Vinyl siding by CertainTeed and Alcoa come in a variety of styles and profiles. 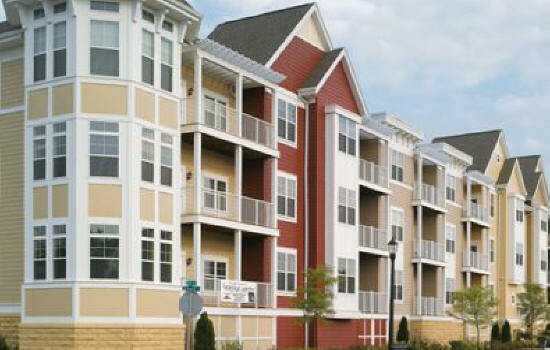 Both companies have a wide array of colors to choose from. 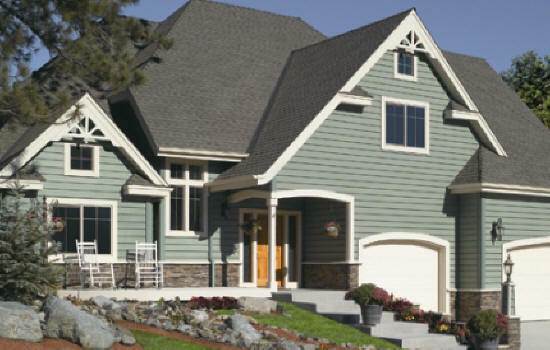 Vinyl siding installed on your home comes with a lifetime manufacturer’s warranty. 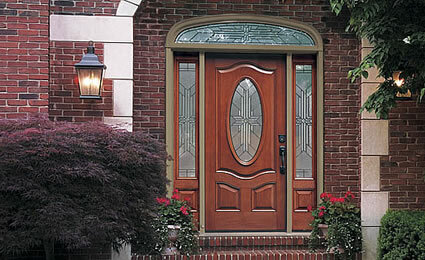 It can update the look of your home, enhance curb appeal and ultimately protect your home from the elements of weather. 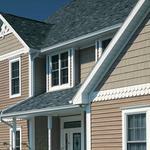 Our Maine siding options eliminate the need for painting and are virtually maintenance free. 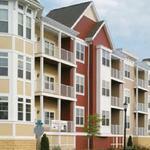 Paradigm vinyl windows, whether new construction or replacement, come with a lifetime manufacturer’s warranty. 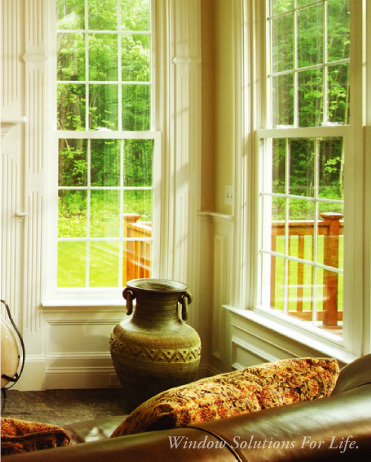 Paradigm windows come in several styles such as double hung, casement, bay, bow, picture unit, and 2 or 3 lite gliders. 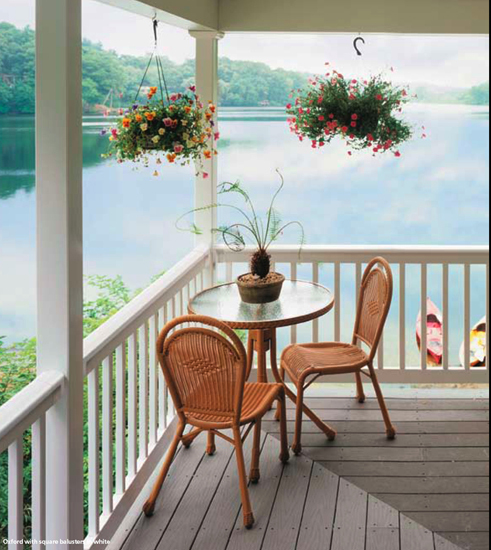 The windows come with many available options like grids, low E glass, Argon gas, full screens, interior or exterior colors and more. 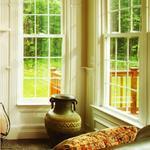 You can replace your cold and drafty windows with new Paradigm vinyl energy efficient windows. 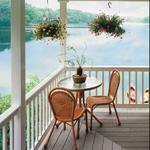 These windows have a smooth operation, tilt in for easy cleaning and improve the overall appearance of your home. 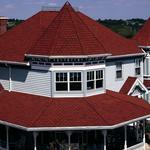 We install products from the CertainTeed roofing collection. 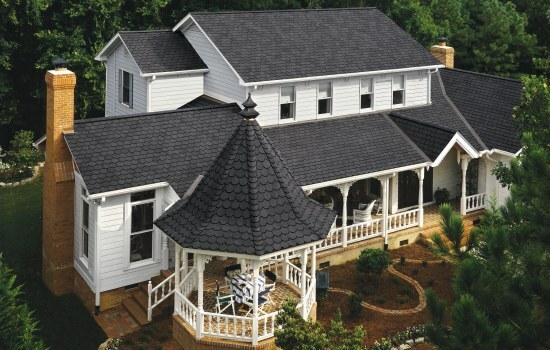 Whether your roof is cracked, has broken or missing shingles, or is just old, you can find the right fit for you in the CertainTeed line of roofing. We install Aluminum drip edge, ice and water shield, new roof boots, 30 lb. 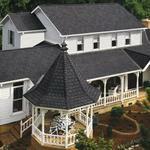 felt paper, your choice of roof shingle and ridge vents as our standard practice. 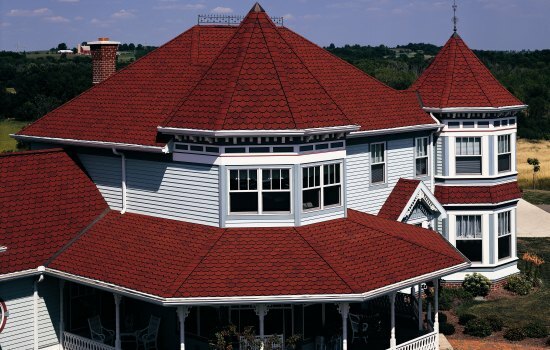 As leaders in the Maine roofing industry, we also install metal roofing, which is a fantastic alternative to asphalt and fiberglass roof shingles. 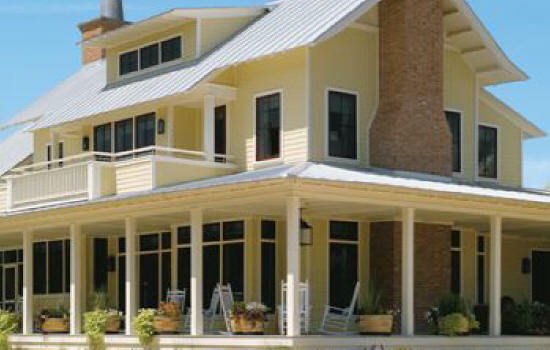 Metal roofing can offer a much better protection against ice dams in the winter. 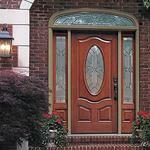 Contact Hometown Home Improvement for all your home’s exterior service needs. 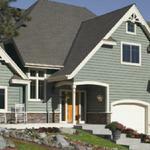 For siding, roofing, or installation of windows in Maine, let us know how we can help you.